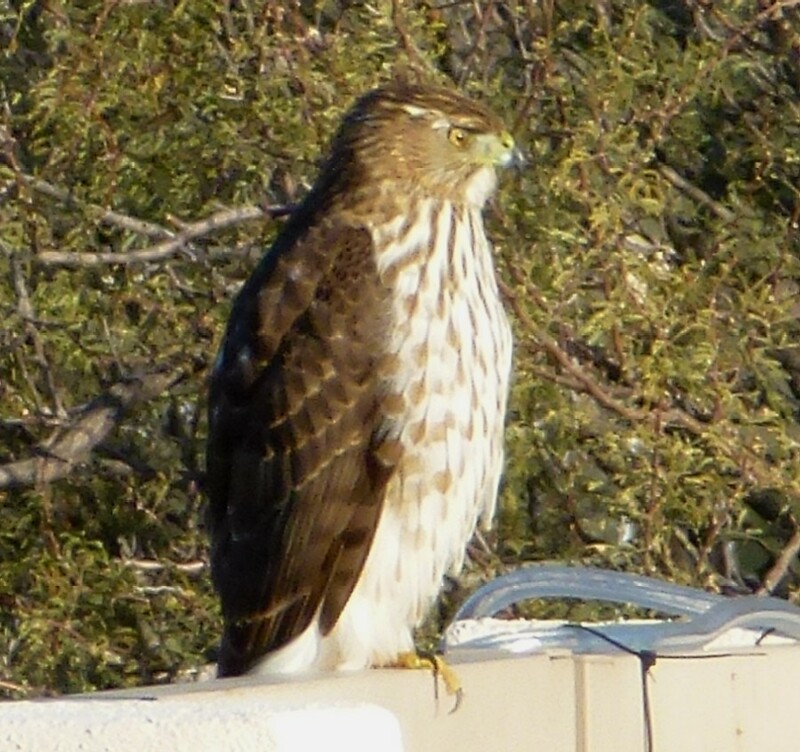 The hawks that we see by our house are not really Garrett's friends. 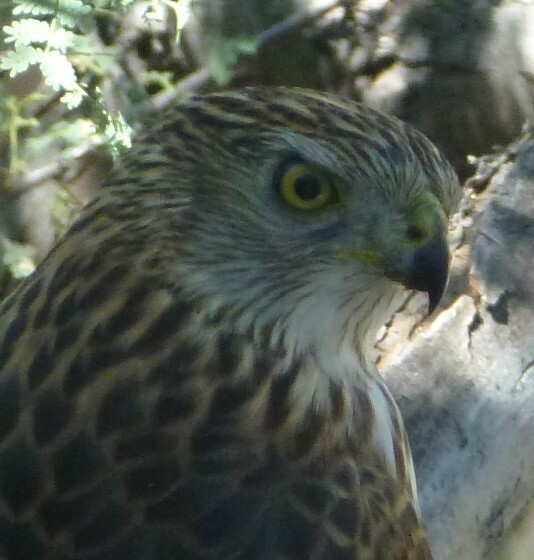 But, they do come to visit us. 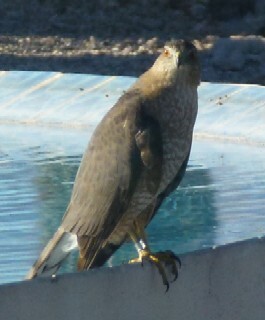 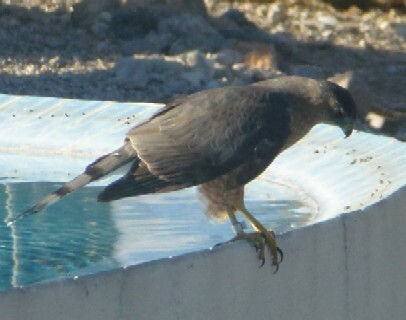 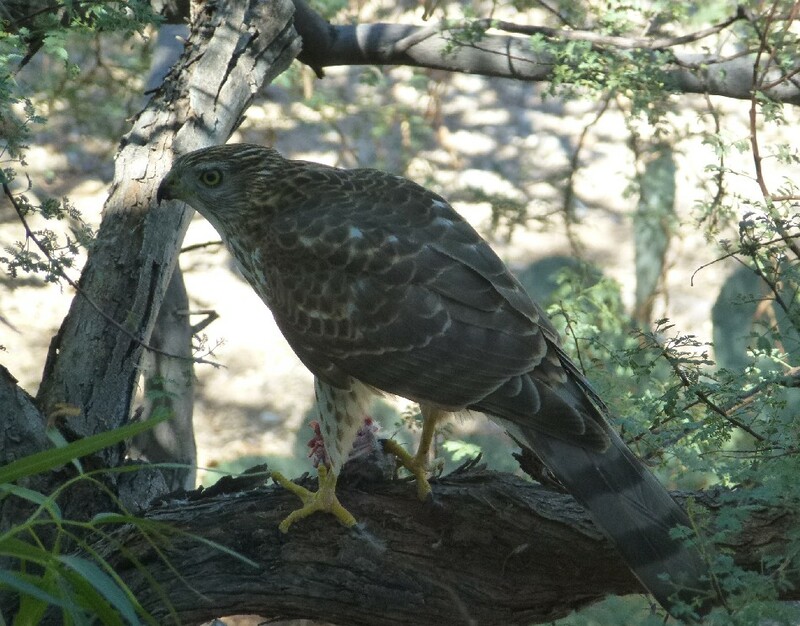 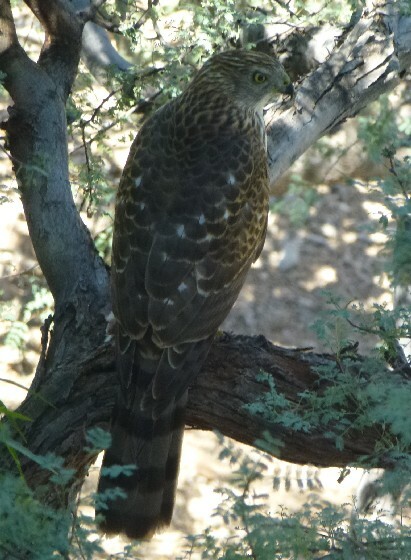 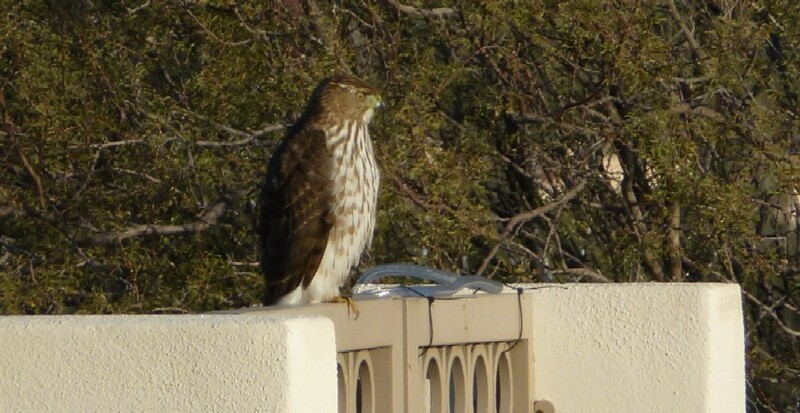 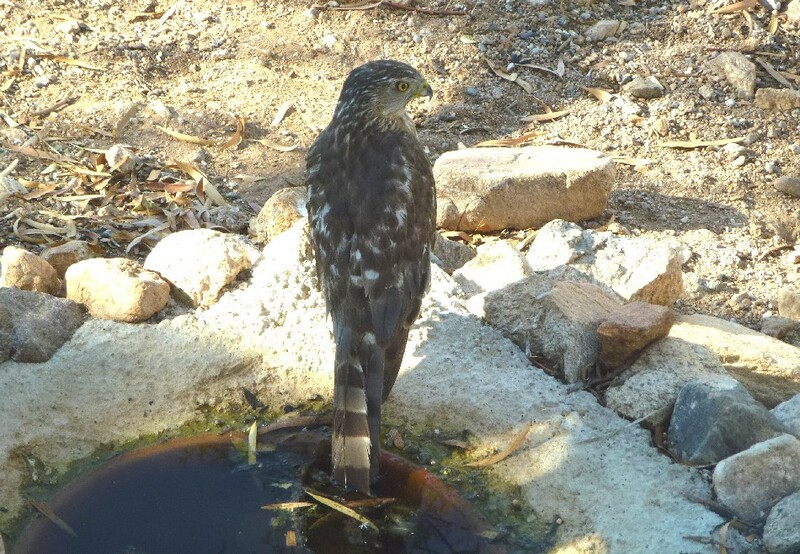 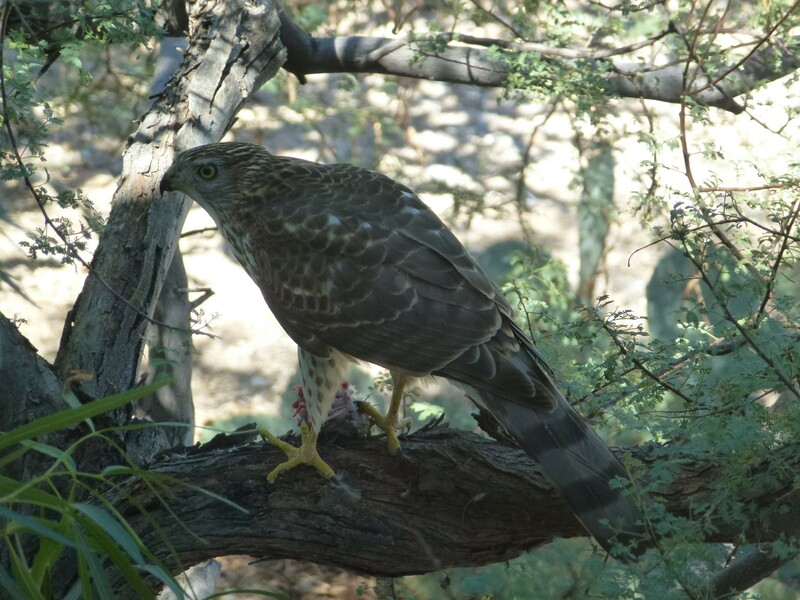 This hawk come to visit us on December 24, 2011 and sat on our wall. 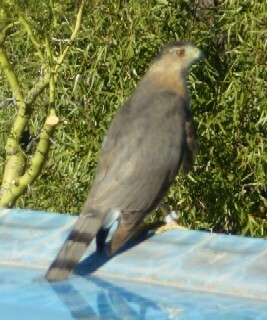 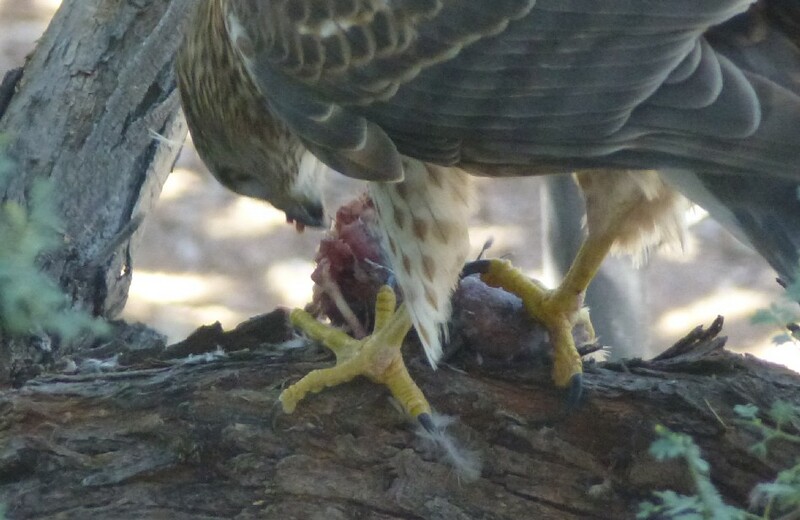 The pictures were taken through our kitchen window.